Happy almost 2016 everyone! Even though 2016 is a few months away, we could not wait to show you our BRAND NEW 2016 Quilt Along. 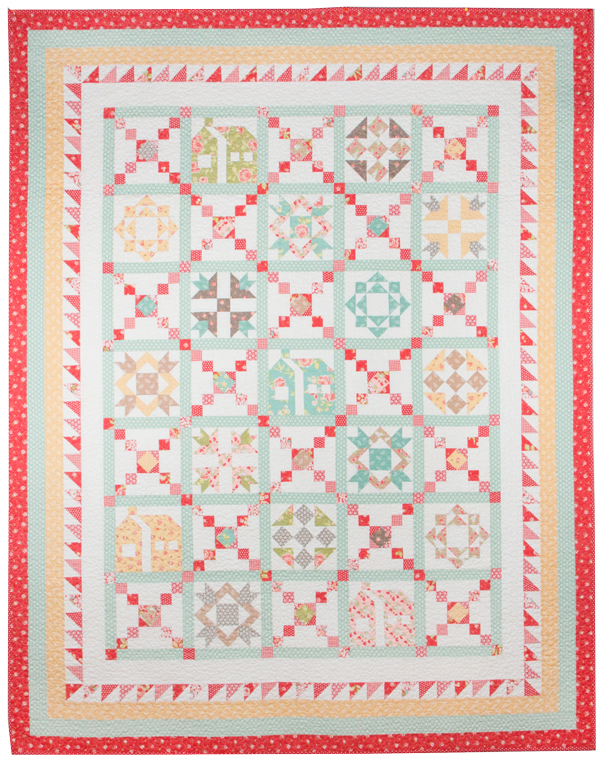 Our current 2015 Snapshots Quilt Along benefiting the St. Jude Children's Research Hospital is still going strong, and with your support, we've more than tripled out initial goal!! That is unheard of and all sorts of amazing! If you've been hiding under some rock floating on a glacier in the middle of the Arctic Ocean and somehow haven't heard about Snapshots, you can still join in. All the info is here. 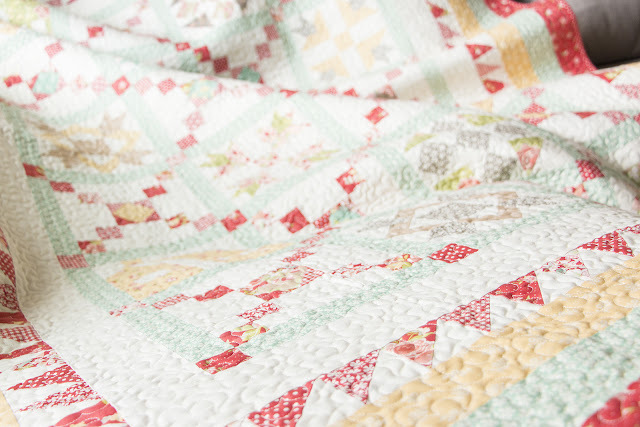 Now... the moment...you have all been waiting for... introducing our 2016 Crossroads Quilt Along. This year, we are looking back and celebrating the myriad of crossroads in our lives. More than anything, we know that every decisions we make, no matter how big or small, impacts our path as well as those around us. And the paths we hope to impact in 2016 belong to March of Dimes and those they serve! If you're unfamiliar with March of Dimes, they are an amazing organization whose mission is to prevent pre-mature births. Today, one in ten babies are born prematurely, and many will not survive. Join us along with March of Dimes to ensure all babies have a fighting chance. 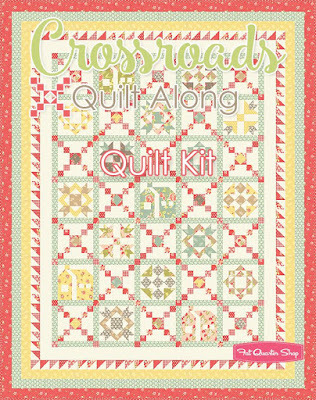 Our beautiful Crossroads quilt uses the Strawberry Fields Revisited collection by Fig Tree Quilts for Moda Fabrics. 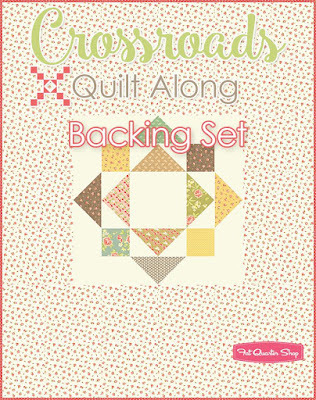 And yes, we are offering quilt kits and backing sets so you can sew up our version. We would love to have you join us in 2016! 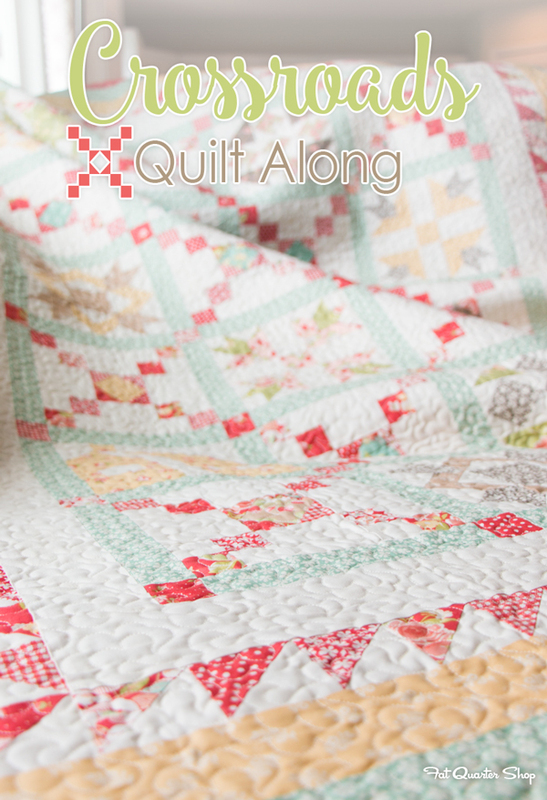 For those of you working away on our 2015 Quilt Along, your blocks looks amazing and here's to finishing strong!